Hey everyone! How’s it going? If you haven’t yet, now would be a great time to head over and look at the Winter issue of Crochetvolution! There are hats and ornaments and great gifts to crochet, fantastic articles, and even a Gift Idea Wish List for crocheters! So much fun! I hope you enjoy it! It’s a Crochetvolution in Here! 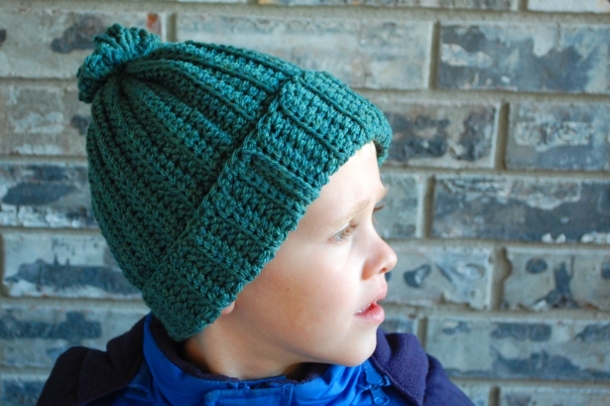 This entry was posted in Crochetvolution.